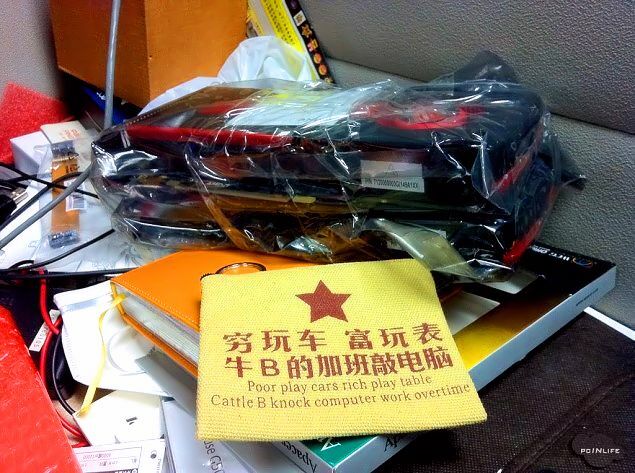 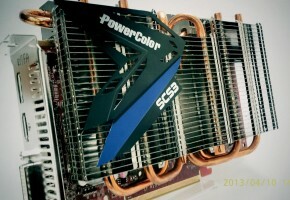 User mooncocon has posted a picture, on PCINLIFE forums, of unknown model from Radeon HD 7800 Series. 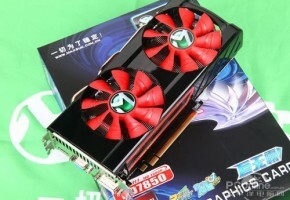 Size suggest this may be Radeon HD 7870, but it hard to determine this due to plastic bag covering two cards. 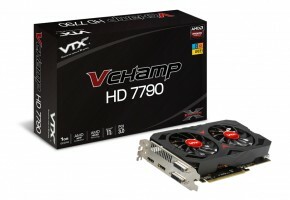 User refused to publish benchmark results and more detailed info due to non-disclosure agreement which forbids publishing any information about AMD products until the release date. 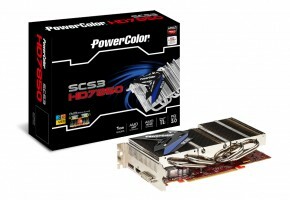 Card looks similar to Radeon HD 7950, featuring black and red colors. 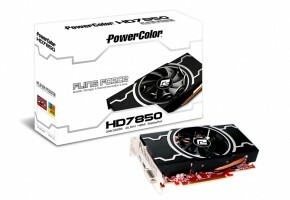 It is rumored that HD 7870 requires two 6-pin power connectors. 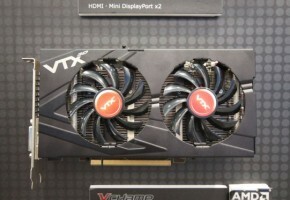 Detailed specification of whole Radeon 7800 Series was leaked two weeks ago, but it is unverified by any reliable source.